Hutbox zum Transport und Schutz von Cowboyhüten. 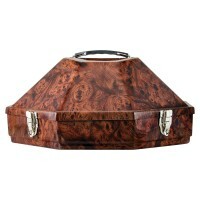 Hutbox zum Transport und Schutz von Cowboyhüten mit spezieller Designlackierung Nussbaum. 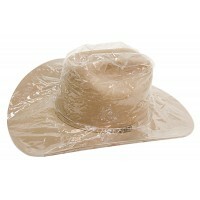 Keep your western hat protected during storage with this handy cover. 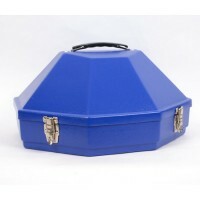 Its clear plastic design allows you to see the hat for quick and easy identification. 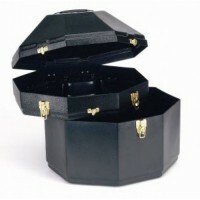 Features an elastic band that accommodates all hat sizes.